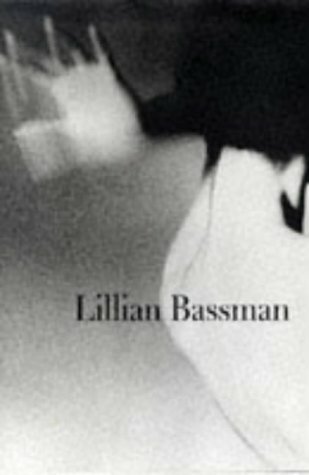 With her love of dreamlike abstract images, and her boundless style, Lillian Bassman's work at Harper's Bazaar helped establish the sophistication of gesture and mystery in the fashion photograph. As a photographer she was heavily influenced by Alexey Brodovitch's tutelage and soon mastered the art of the unsettling, sensual, and abiguous image. As an art director she helped bring Robert Frank, Richard Avedon, and Arnold Newman to the forefront of photgraphy.